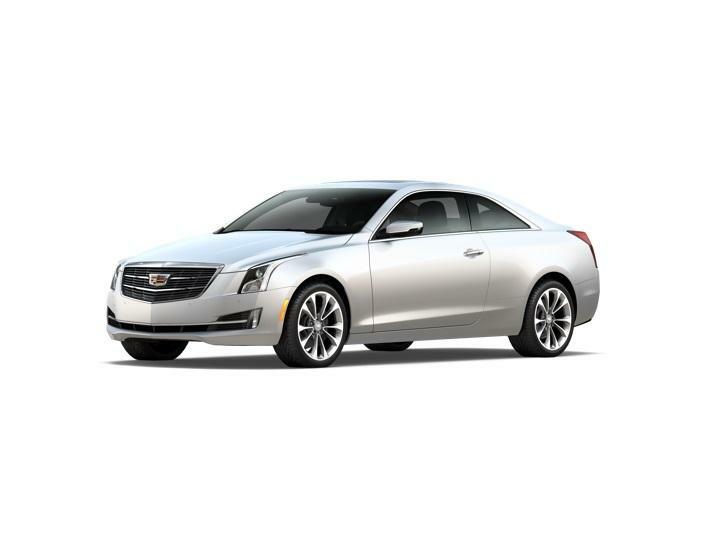 Shopping for New and Used Cadillac cars and SUV's near Hammond, New Orleans or Lafayette areas? 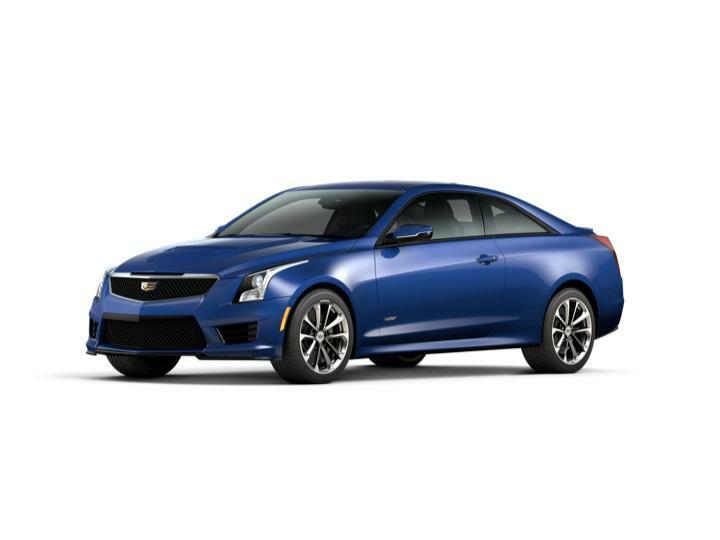 It's easy when you shop at Gerry Lane Cadillac in Baton Rouge. 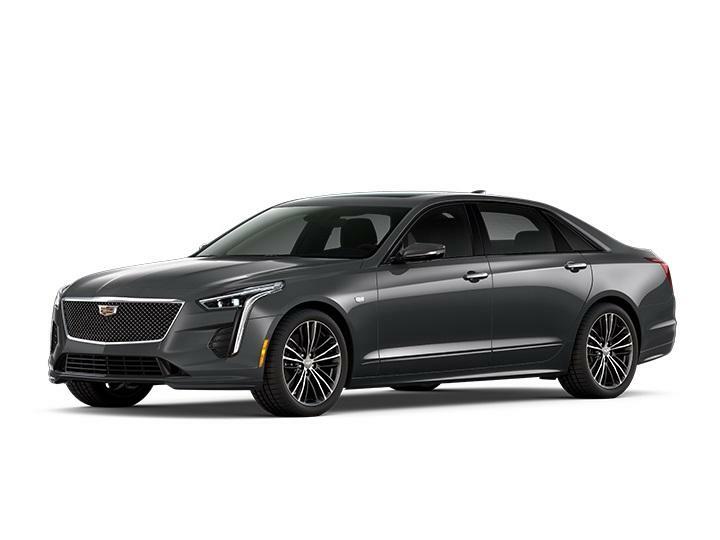 Our large inventory of Cadillac Vehicles available for sale means we'll have exactly what you're looking for at our Baton Rouge Cadillac Dealership. Come visit us today and you'll find great deals on new and used Cadillac vehicles and a friendly staff dedicated to helping you find the best deal that fits your needs. 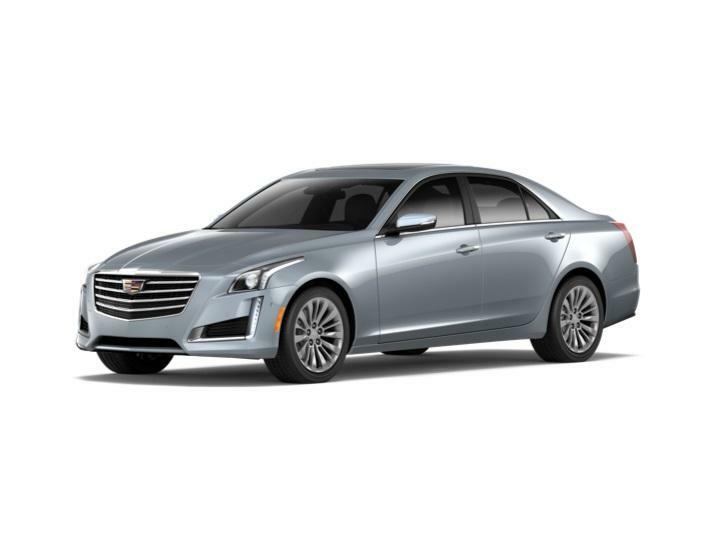 Check out our Cadillac model showroom above to find more information about individual Cadillac models for sale at Gerry Lane Cadillac, then give us an email once you find a vehicle you like and come test drive it today.